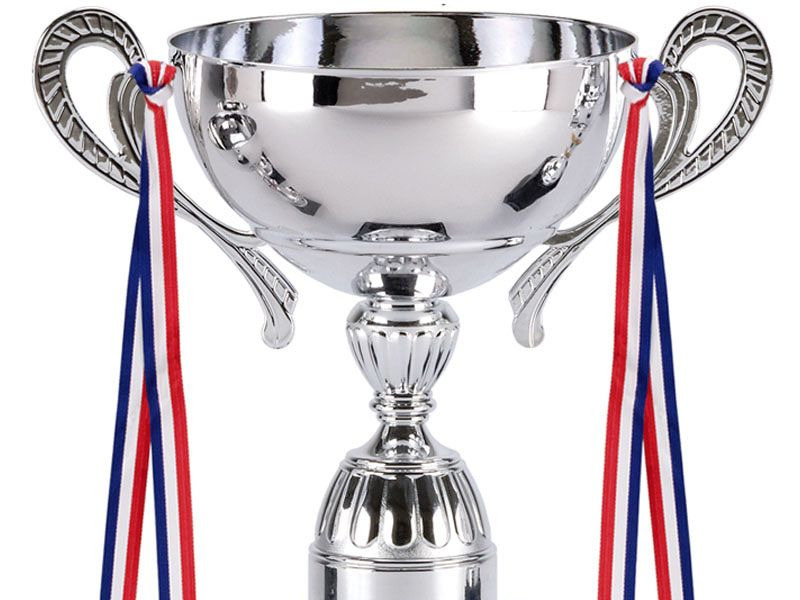 Trophies - Medals - Awards - Gifts & More! Medals - Trophies - Awards & More! Please take a look around our website, view our catalogues, products & services. Contact Us today for any help or to place an order. 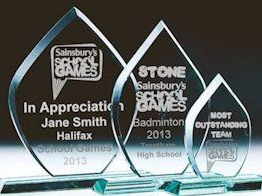 Trophies, Awards, Medals, Services & Much MORE! You're spoilt for choice with products & even more so with the amount of personalisation & options our products come with. We have thousands of products to choose from! 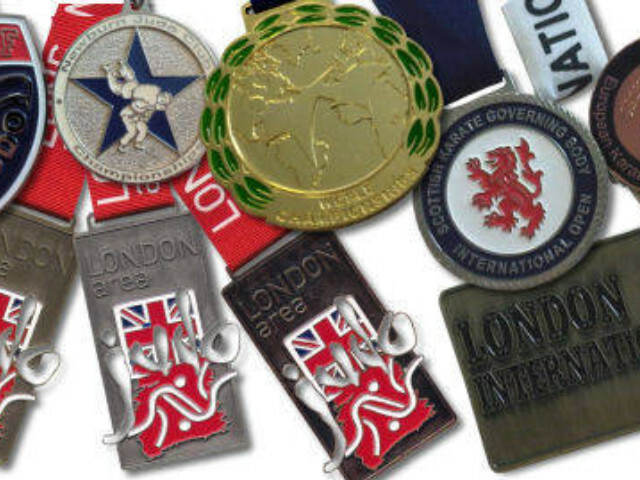 Choose from many stock medals or get a bespoke medal made today! 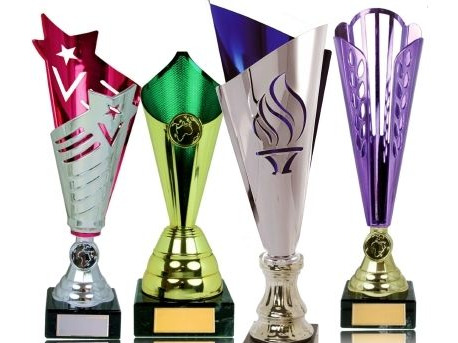 High quality glass, Jade & Crystal Awards. Engraved with logo & text. We have fantastic Cups with many styles & options to choose from. Many styles & designs. 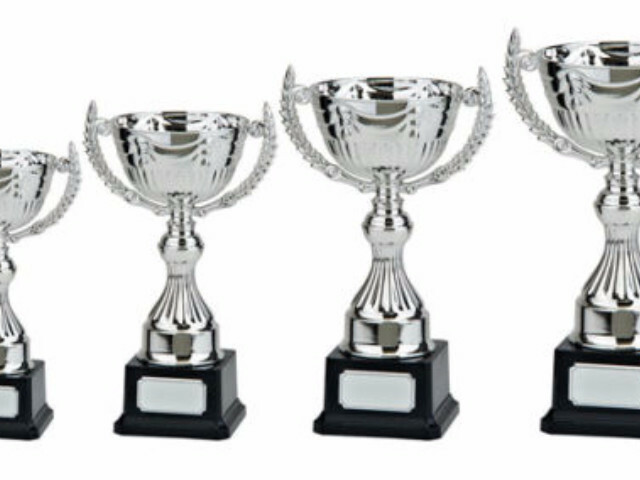 We have Trophies & Awards for any occasion. We have many services to help you! 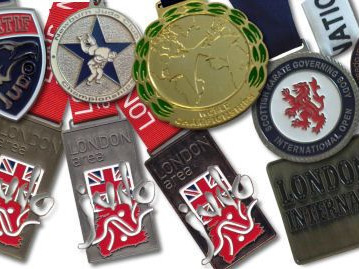 We can engrave medals, glass & much more. Have your items personalised with Logo & Text! We can make any Medal you need! Design your own or we can design one for you! Contact Us for Info. Colour printed T-shirts, Hats, Mugs & Bottles. Get your Logo & Text on many products! We can help you design logos, Centres, Medals, Ribbons, T-shirts, Posters, Signs & MORE! we pride ourselves on offering our customers a quick service, excellent pricing, knowledgeable advice & amazing products. 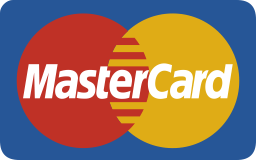 We have hundreds of repeat customers because of how they are treated. Try us out & you wont be dissapointed! We will always provide safe delivery of your products on the date requested or prior to your event start date. We can help you get everything ready! Got your Event or Presentation Soon? Jump over to our Online Store & choose the perfect product for your event or presentation! Get what you need, no fuss, straight to your door! Keep up to date with the ProSport Newsletter! 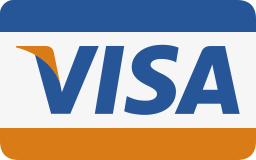 We will send you all the latest news on products, deals & discounts! 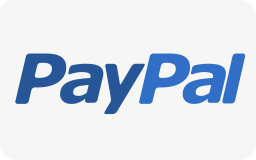 Only subscribers receive promo deals & discount codes. So sign up today & start saving! 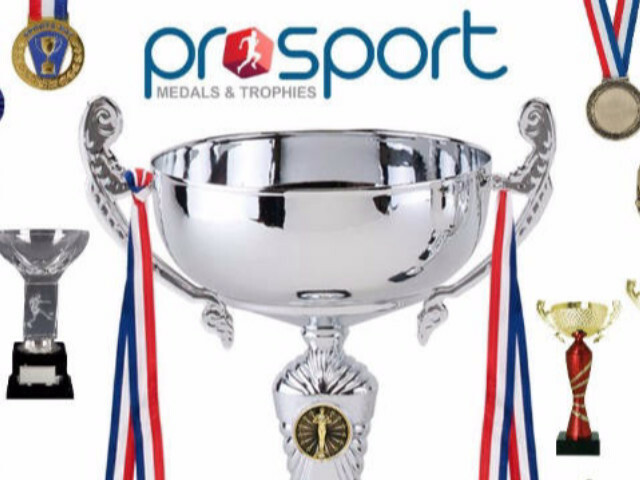 Thanks for joining the ProSport Medals Newsletter! Contact our team if you have any questions or would like to place an order! 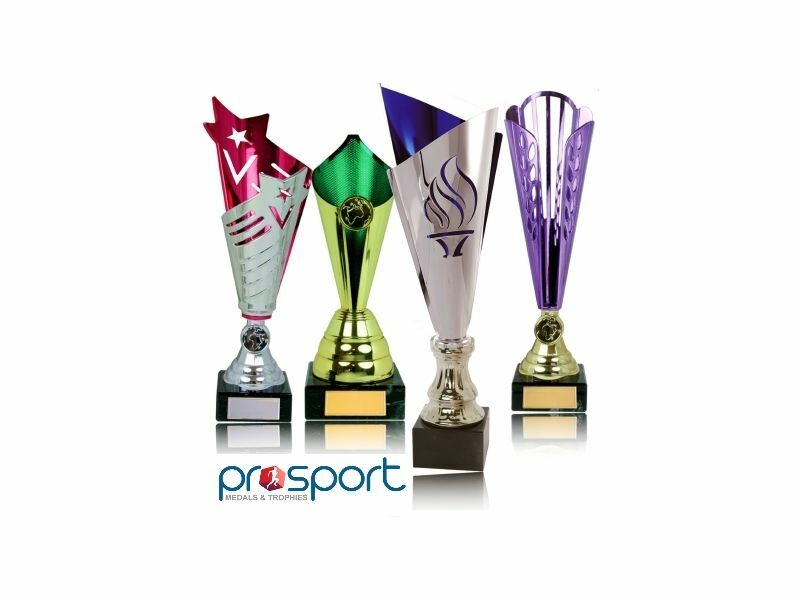 Thanks for contacting prosportmedals.co.uk! Our team will contact you as soon as possible about your enquiry.